Posted on Monday, October 10th, 2011 at 6:42 pm. 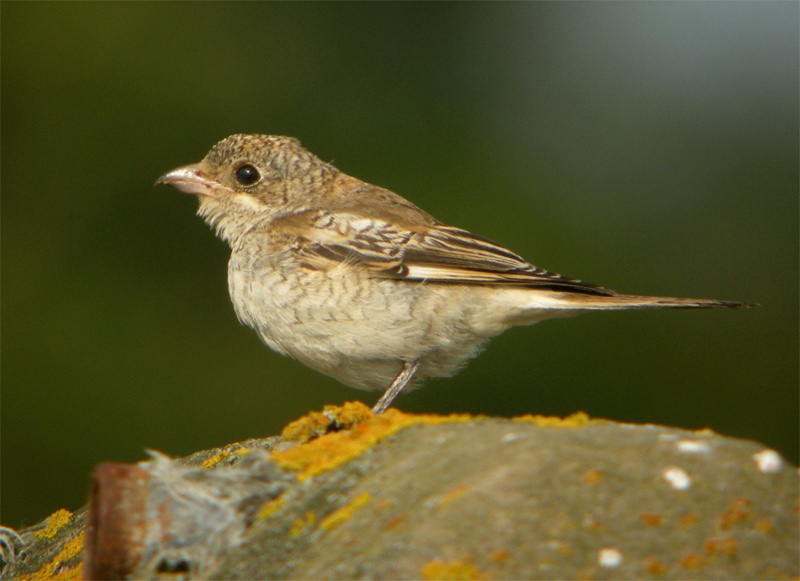 Couldn’t face the torpor and ennui of staying indoors facing a monitor, so decided to do some dirty twitching of a juvenile Woodchat Shrike at Lowestoft. Needless to say, it performed well at close range. Couldn’t find any rare Warblers, but did look out to sea, seeing a couple of Bonxies, a juvenile Hen Harrier (that would NOT turn itself into a Pallid!) that took forever to make it to shore, followed by a Short-eared Owl that also struggled across the North Sea into the fierce head wind, eventually dropping into the dunes out of sight.